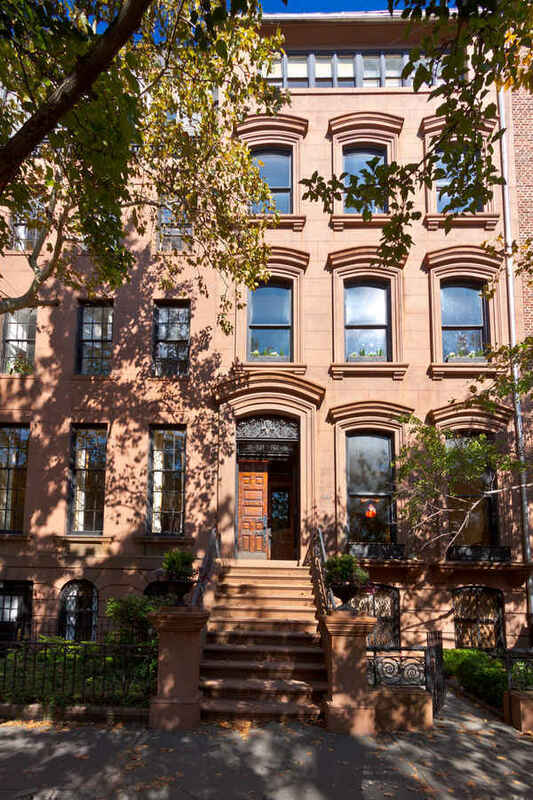 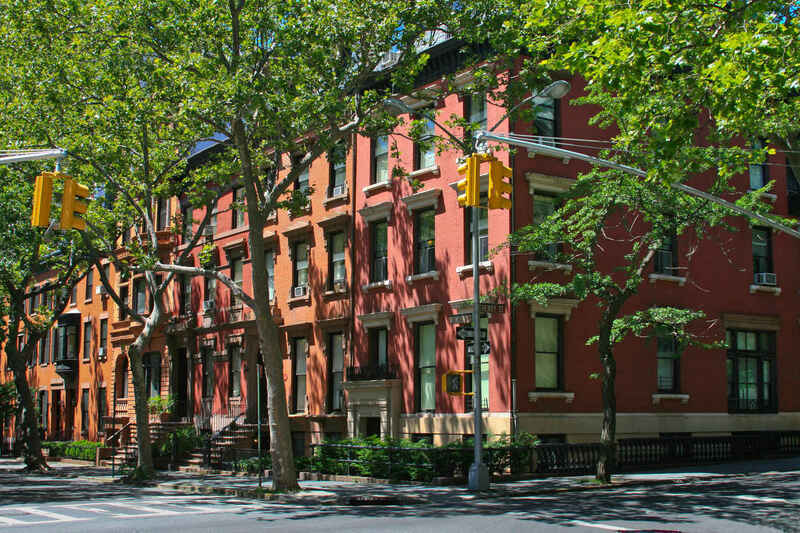 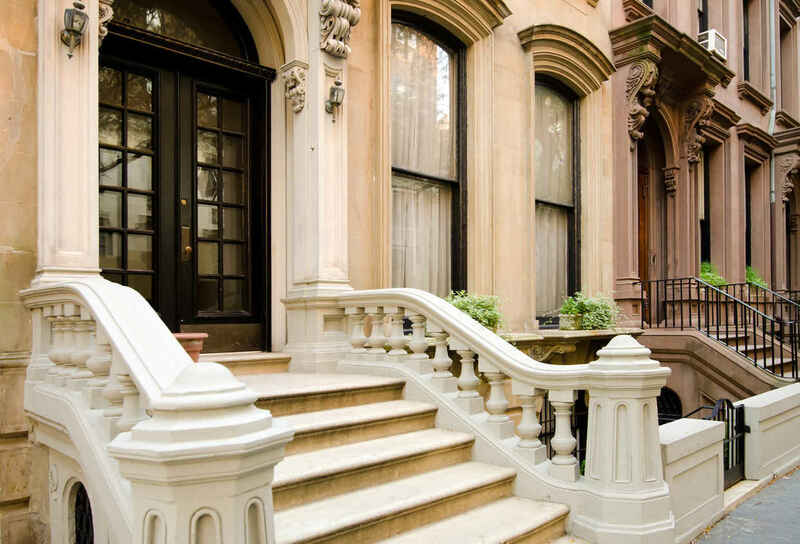 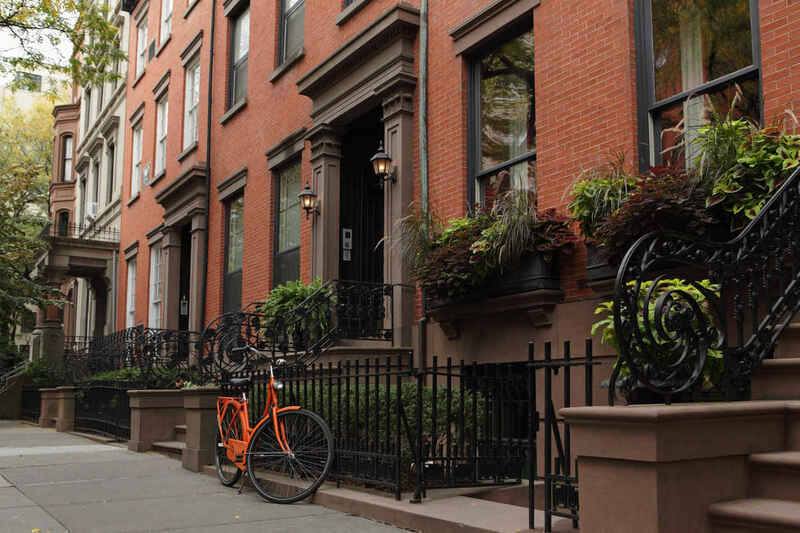 Tree-lined streets and impressive townhouses and brownstones give Brooklyn Heights a tranquil, suburban feel. 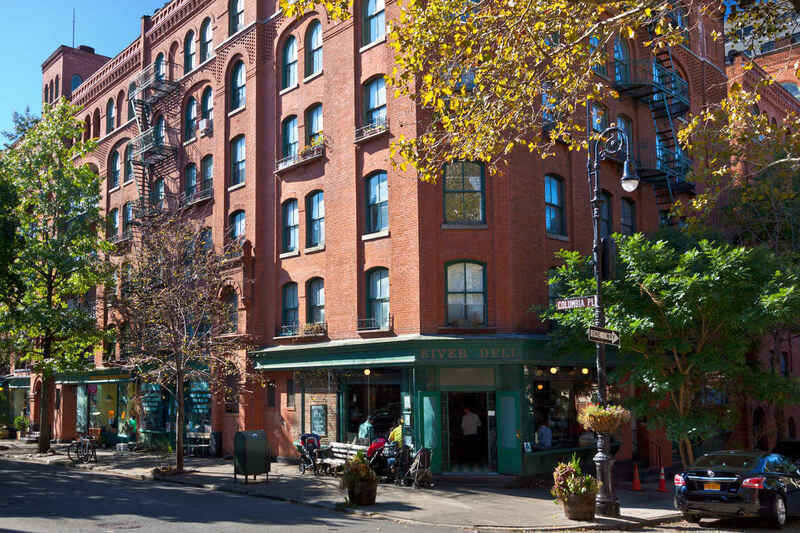 Brooklyn Heights is home to many picturesque shops and restaurants, many of which have been serving the neighborhood for generations. 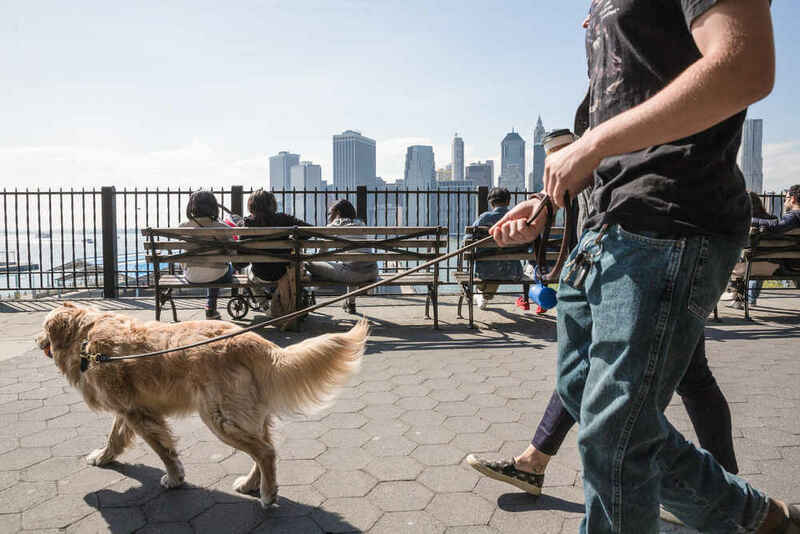 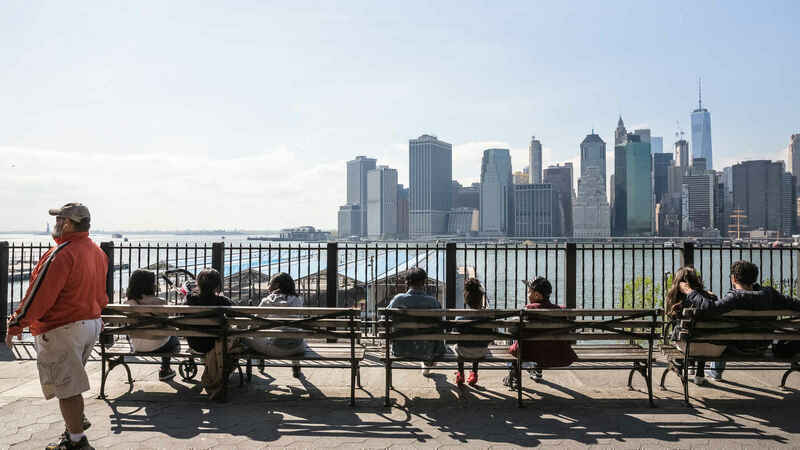 The Brooklyn Heights Promenade is a popular spot to relax, people watch, and enjoy spectacular views of Manhattan. 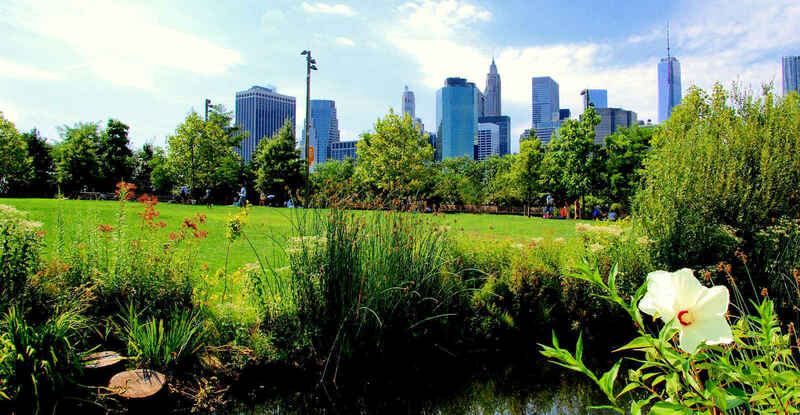 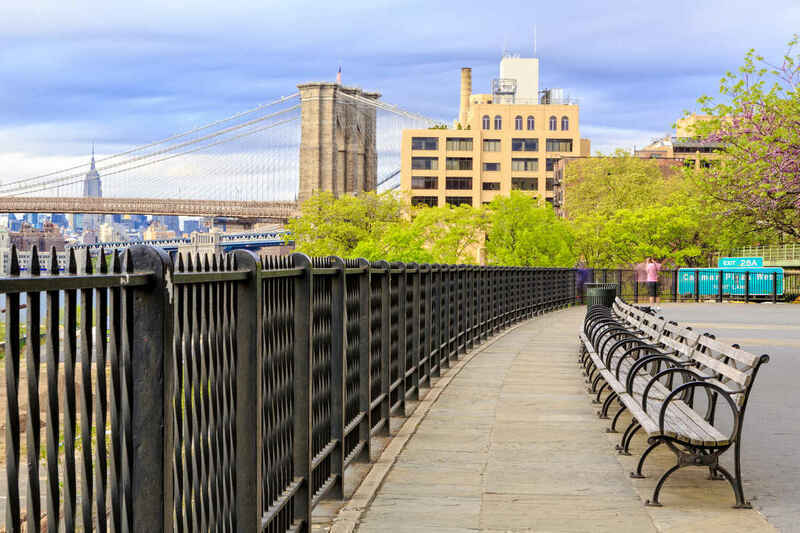 Brooklyn Bridge Park offers fantastic views of Manhattan. 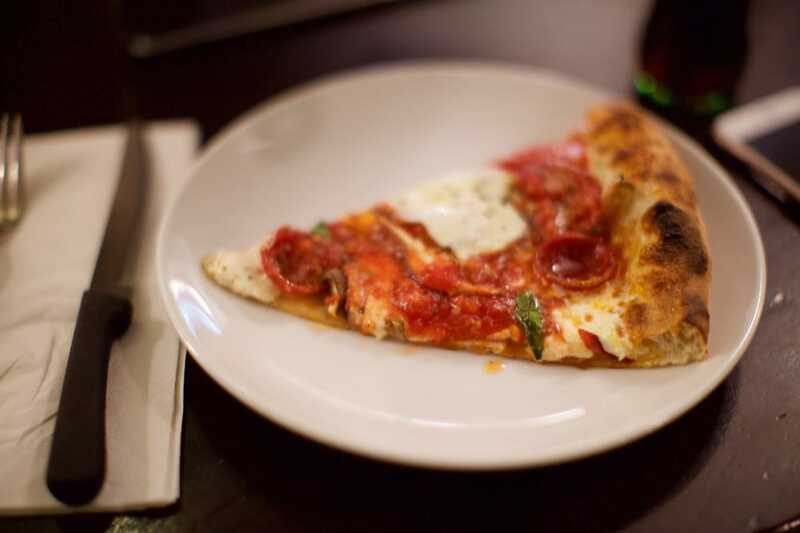 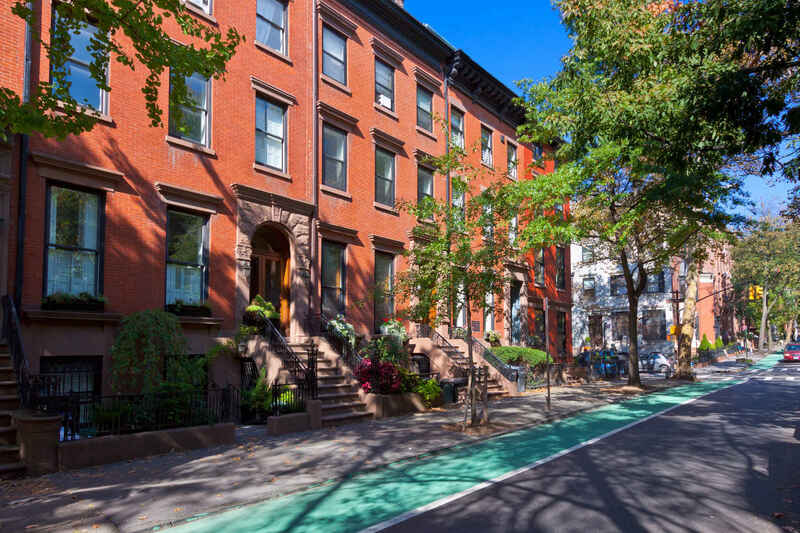 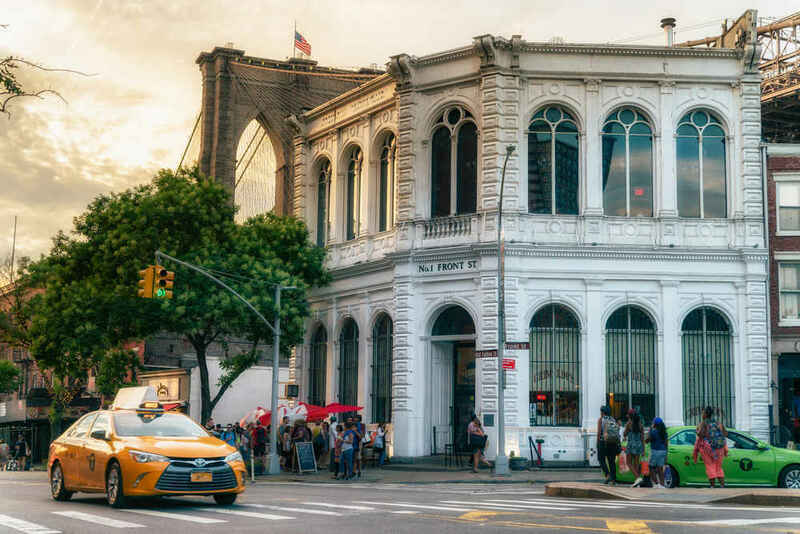 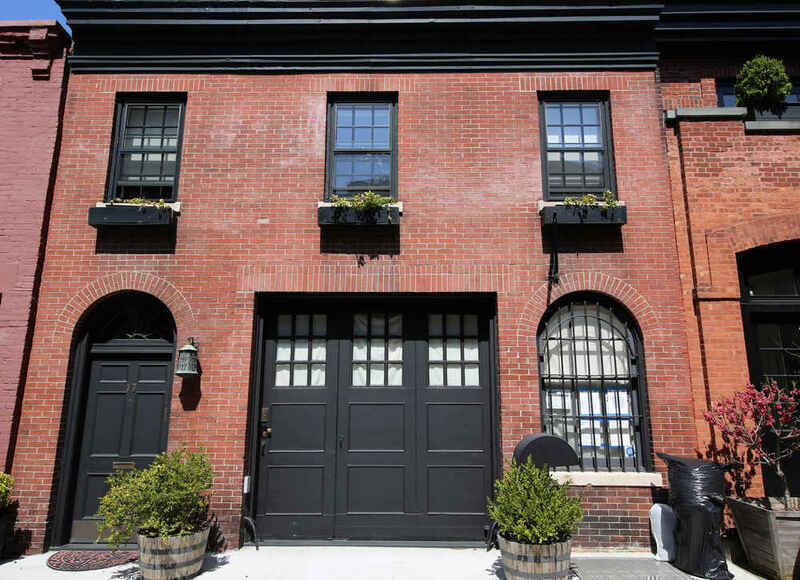 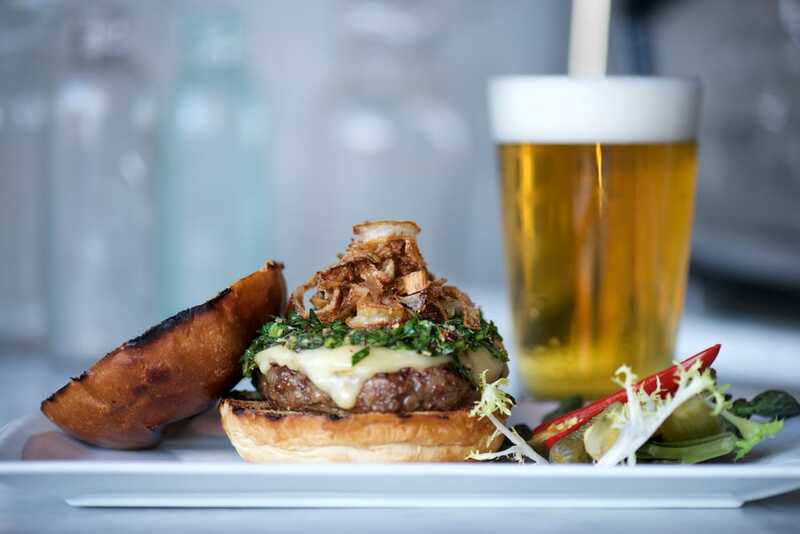 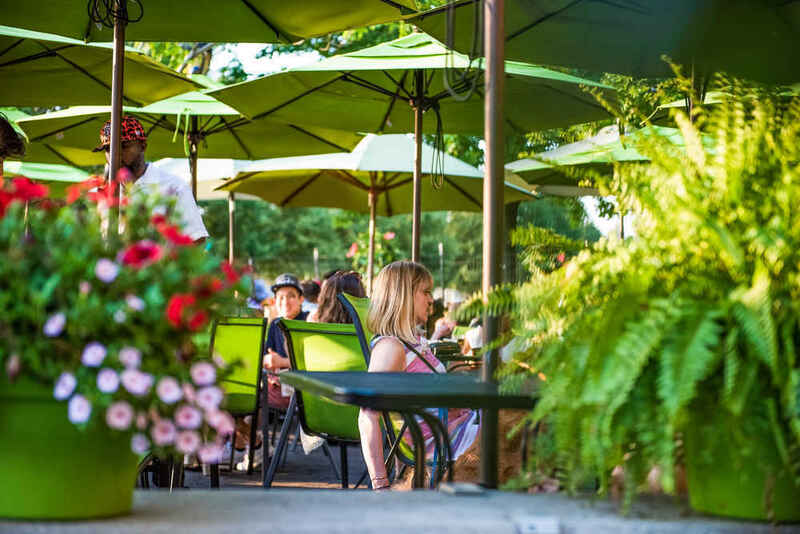 With its bold character, rich history, tranquil vibe, and proximity to Manhattan, Brooklyn Heights has established itself as one of New York's most desirable neighborhoods.